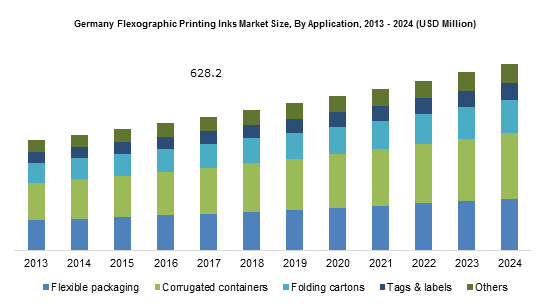 Growing population coupled with increasing packaged food demand is said to foster the Europe flexographic printing inks market demand in the coming years. The product finds extensive usage in printing of packaging materials which include catalogues, newspapers, food packaging, plastic & paper bags, corrugated cardboard boxes, etc. With three product types i.e. UV-cures, solvent, and water-based, each of the liquid has its own advantages along with some disadvantages. Usage of these inks are based on various factors considering the use of packaging, printing speed, price, and other such essential factors. The Europe flexographic printing inks market will surge to new heights in the packaging industry owing to its environmentally friendly properties and cost-effective nature. The cosmetic industry is growing at a lucrative rate since the past few decades owing to shifting lifestyles, increasing income level of consumers, corporate growth and rapidly changing fashion trends. Men and women have started using several grooming products for personal hygiene, fragrances for long working hours, and make-up articles to look better and feel confident. Fancy packaging of these personal care and cosmetic products is said to push the packaging industry growth, and thereby fuel the flexographic printing inks market demand. The water-based product is said to lead the overall industry owing to its wide usage cardboard, newspapers, and paper printings. These organic-based inks will propel the industry in coming years owing to supportive government norms, abundant solvent availability, and comparatively lower-cost than its substitutes. The solvent-based liquids possess high durability and its derivatives provide properties such as superior printing rate and scratch resistance. Increasing applications of the product is said to propel the flexographic printing inks market demand in the near future. 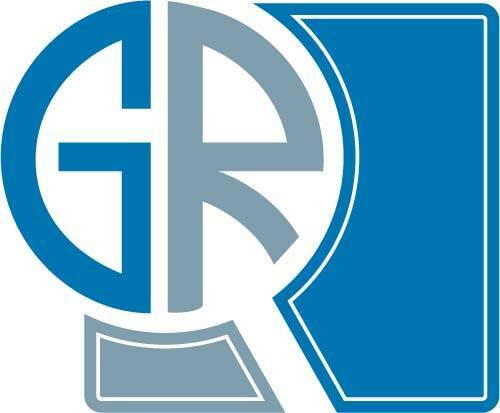 Zeller+Gmelin GmbH, Flint Group, RUCO Druckfarben A.M. Ramp & Co GmbH, Siegwerk Druckfarben AG & Co. KGaA, and Altana AG are some of the major players in the European industry.